This sturdy Baltic birch mold is locally handcrafted in Bellingham, WA. 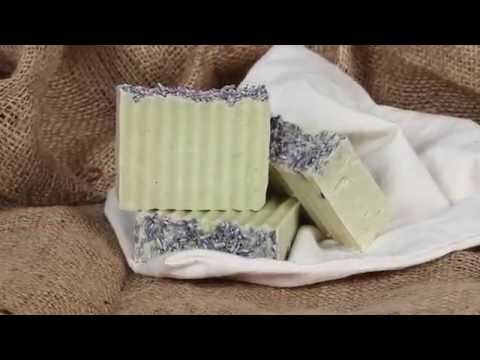 It's perfect for small batches of DIY soap, including hot processing in the oven. Unmolding the soap couldn't be easier - just loosen the carriage bolts and wingnuts and it slides out.